A neighborhood cafe where locals can gather, be inspired and create. Great ideas often begin with one cup. 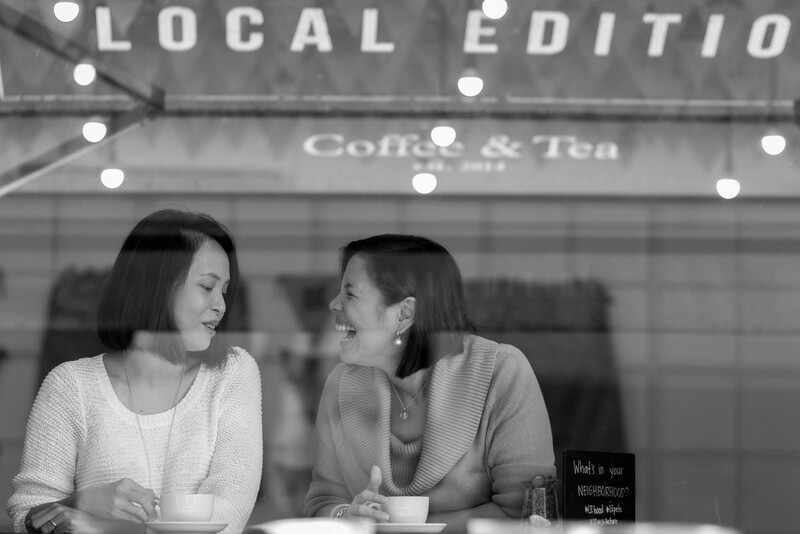 Local Edition is a neighborhood cafe that was founded by two college friends. Our idea was simple, to design a space where friends and neighbors can gather, be inspired and create. 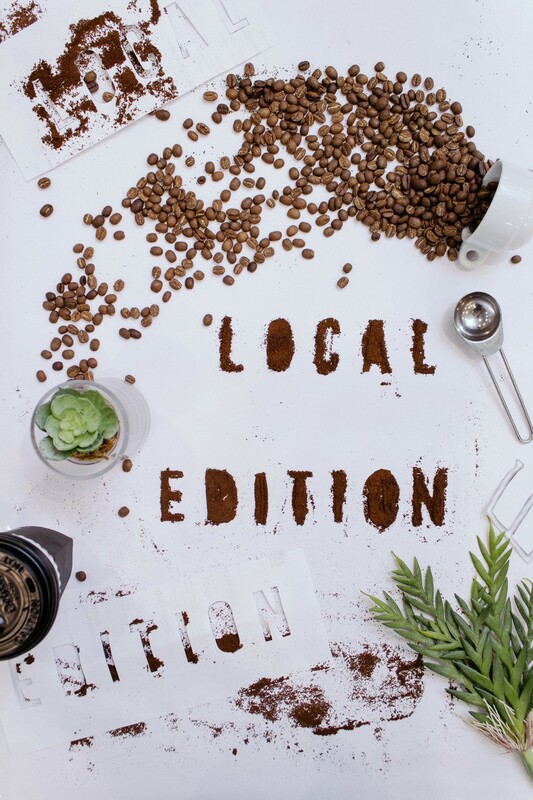 Combined with our passion for Philippine coffee, good tea, delectable food and pastries, Local Edition is a destination for creative individuals and the like. We see a bright future for local makers, farmers and producers and we are here to create it. We help them by bringing their products to market and growing their businesses. Our vision is idealistic but at the same time practical. This is good for our suppliers and it is also good for you. True to our vision, real identity must come from within. All our coffees are 100% Philippine sourced and from farmers who take pride in knowing that their hard work will be appreciated by guests who walk in our cafe each day. Each sip is a tribute to their passion for coffee growing, so drink proudly. Our store is a growing inspiration as a platform for brands, designers and artists who share our vision. Every two months, we hand over our grids to a collaborator to send a moving and timely message across. Check our Instagram on news about our latest installation. COFFEE. TEA. WHAT'S YOUR FIX? Both coffee and tea are extracted using our espresso machine giving you all natural flavors and aromas. Ordering is easy. Simply choose your fix, preparation then make it your own. Our coffees are all sourced locally. Drink proudly. Classic medium roast with a sweet highlight. Light roast with complex bright flavor. Customize. Make it your own. We fill your cup 3/4 to the top. An herbal hibiscus tea. Caffeine-free. Tea pulled as a shot using our teapresso releasing perfect flavors and aroma. one-on-one chats or needed reading time. 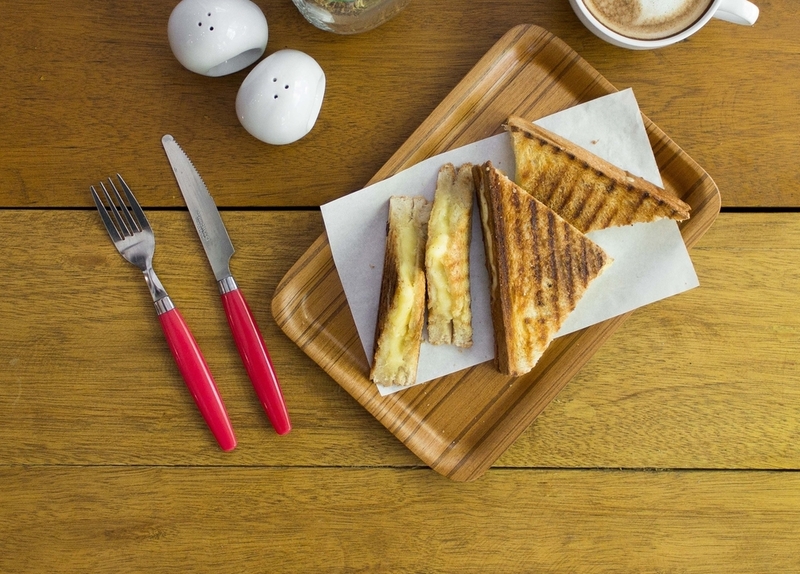 Let our food and pastries keep you company. If you are planning an event or a workshop and need space that is conducive to creativity and full of inspiration, then please give us a call at (0905) 444 8797 where we can discuss your needs and requirements.